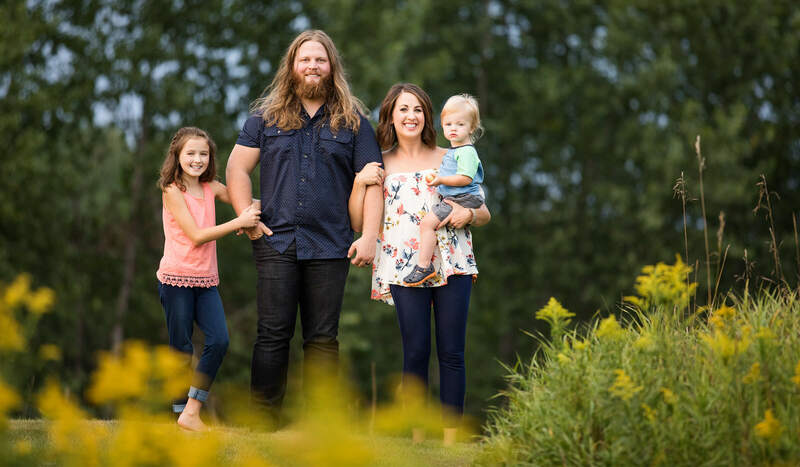 Todd Kroeze believes in encore performances. After all, he came back to Jennie-O Turkey Store for the second time four years ago. He is currently a supervisor at the Barron (Wis.) facility, reunited with co-workers who seem a lot more like friends and family than fellow employees. Barron’s population is just shy of 3,500. The outlying areas augment that, but by all accounts, it has the feeling of a small Midwestern town. It’s the kind of place where everybody knows your name, and that’s just fine with Todd. His family moved to Barron more than 40 years ago. For all intents and purposes, it’s home. 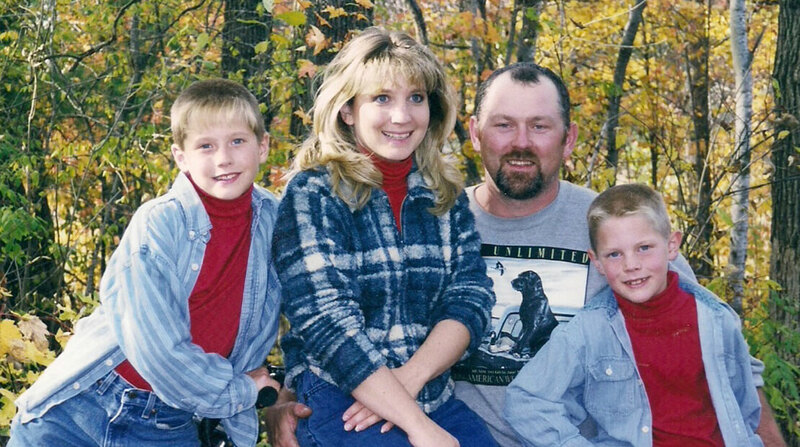 The Kroeze family in 1998. That feeling of connectedness is as relevant in good times as in bad. 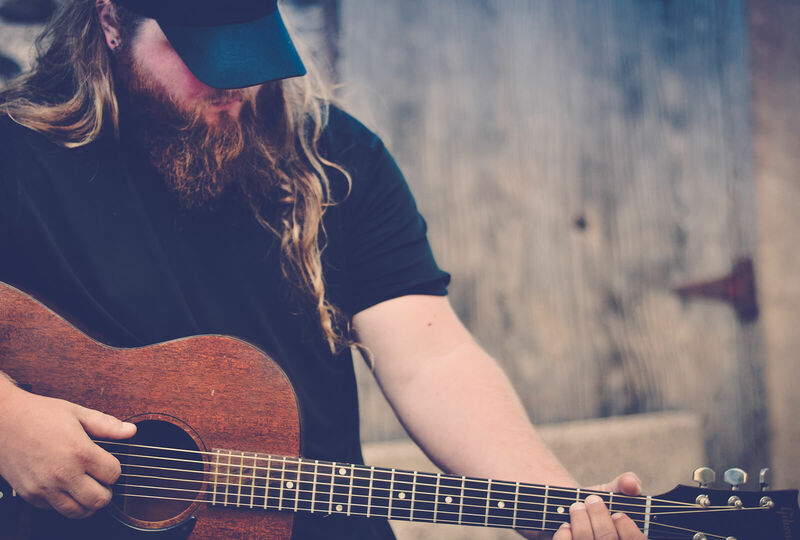 Case in point: Todd’s son Chris is a contestant on “The Voice,” having progressed to the live – and final – round of competition. Twenty-four singers began the live round Nov. 12, vying for the title in the 15th season of the U.S. version of the internationally known reality show. In the end, only one will have her – or his – voice heard above the rest. That’s quite an accomplishment for anyone, let alone someone who has never had a music lesson and whose first instrument was “a cheap guitar” intended to keep him away from his father’s. “When the kids were young, we camped a lot. I would always bring my guitar,” Todd says. 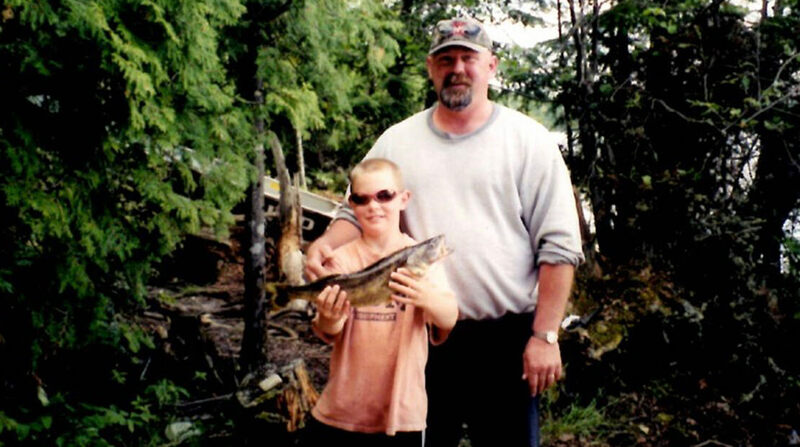 Todd & Chris fishing in 2001. Chris developed an interest in the instrument when he was barely 5. When Todd and his wife finally placed one in Chris’ hands, there was no turning back. “He became obsessed with it,” Todd says. Chris was an extremely active child who sometimes had difficulty concentrating, according to Todd. He suddenly became focused and settled. Todd taught him the handful of chords he knew, but Chris learned mostly by ear. “By the time he was 10, he was playing ‘Smoke on the Water,’” Todd says. Chris began singing in eighth grade, was in a band in high school with his older brother and went to college for music. He makes a living as a musician now, performing more than 200 shows a year. Sometimes it’s as many as 250. “He does weddings, funerals, big shows, little shows. He knows every kind of music, but he’s known for Southern rock,” Todd says. Chris hopes the exposure he receives on “The Voice” will allow him to trim back the number of shows he has to do every year. He’s married and the father of two children. “He’d like to be home more,” Todd says. 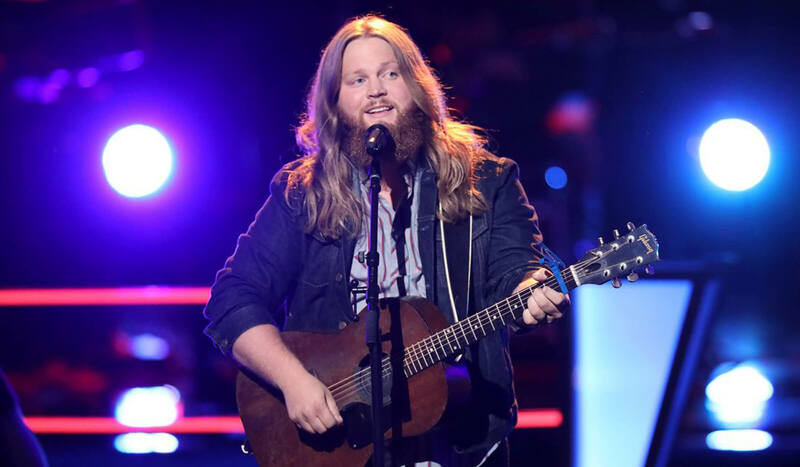 Chris Kroeze performs on NBC’s The Voice. 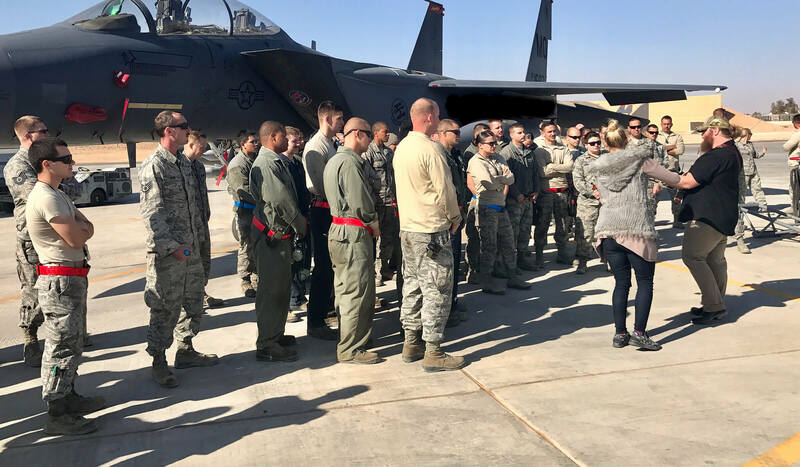 Chris performing for the troops. Home for Chris is also the Barron area, something that gives this small town and Jennie-O Turkey Store additional bragging rights. “Our entire company … everyone is so excited here,” Todd says. “I’ve had to keep some secrets [about the show]. Everyone wants to know what’s going on,” he laughs. Our entire company … everyone is so excited here. Todd is proud that his younger son is “just a genuine, sweet guy.” He takes no credit for his musical prowess, though there are some relatives who are musically inclined. Todd’s mother, for example, played the accordion and the piano. There is evidence of musical ability on Todd’s wife’s side as well. “It all came together, and Chris is the product of natural ability. It’s a desire, a God-given talent,” Todd says. Regardless of what happens during the live round, Todd is convinced of one thing. His son is already a winner. Note: Chris is one of only four contestants still in the running for the top honor. He’ll compete in the finals on Dec. 17 and 18, where the remaining singers will perform duets with their coaches and debut original singles. Once again, fans will have the chance to weigh in on who should be crowned the winner. All photos courtesy of the Kroeze family.